Flouride is the main active ingredient in toothpaste that fights decay and helps protect your teeth from developing cavities. It’s a mineral that strengthens tooth enamel and prevents it from wearing down and staining when we indulge in acidic or pigmented foods and drinks, such as berries, wine, and coffee. 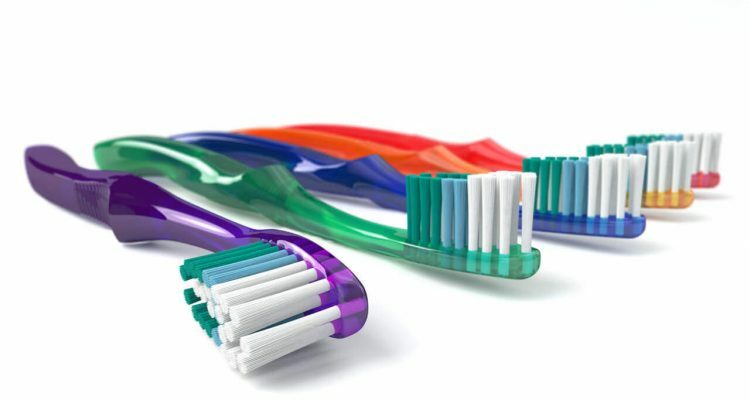 You can find many fluoride-free toothpastes, but only those containing fluoride have the American Dental Association’s (ADA) Seal of Acceptance. 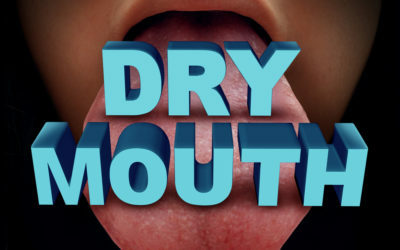 Desensitizers are active ingredients that help soothe teeth which are sensitive to hot or cold foods, drinks, and air. Not all toothpastes have desensitizing ingredients, but you may want to seek out one that contains potassium nitrate or strontium chloride if you experience tooth sensitivity. Desensitizers work by blocking the pain signal before it reaches the nerve, which can ease your feeling of discomfort. Abrasives are technically inactive ingredients, because they do not directly fight cavities or gum disease, but abrasives are the agents actively removing the stains, plaque, and tartar from your teeth. The ancient Egyptians and Romans used to use crushed egg or oyster shells to scrape off tooth debris, but today’s toothpastes contain gentler abrasives such as calcium carbonate, dehydrated silica gels, and hydrated aluminum oxides, in place of sharp, rough shells. These abrasives clean and polish the surface of teeth without scratching or damaging the tooth itself. Sweetening agents are inactive ingredients that give toothpaste its flavor – anything from mint to cinnamon to fruit-flavored pastes. And even with added sweeteners such as saccharin and sorbitol, toothpastes can still earn the ADA’s Seal of Approval, because these sugar substitutes do not cause tooth decay like real sugars do. Humectants are inactive ingredients that prevent water loss. Glycol and glycerol agents give toothpaste its smooth texture, and prevent it from drying up in the tube (even down to those last, few drops). Just like laundry detergents create a sudsy boil in the washing machine, toothpaste detergents are responsible for the foamy build-up that occurs when you brush your teeth. The foam keeps toothpaste in your mouth – so go ahead and lather, rinse, repeat with sodium lauryl sulfate. 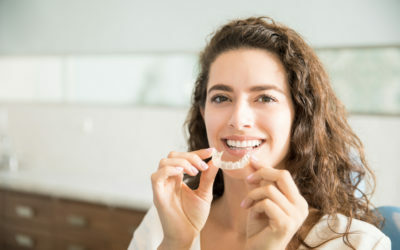 Like desensitizers, whiteners are not always present in toothpastes, but if you are searching for a paste that will reduce stains on your teeth, then keep an eye out for peroxide, a common whitening agent. A good toothpaste is the first step to keeping your teeth and mouth fresh, clean, and cavity-free. 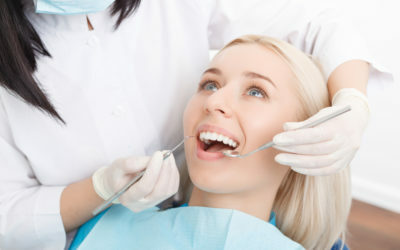 The second step for good oral health is regular check-ups with your dentist – if it’s time for a scheduled cleaning, call Boyett Family Dentistry at 863-294-1916 and make an appointment today.